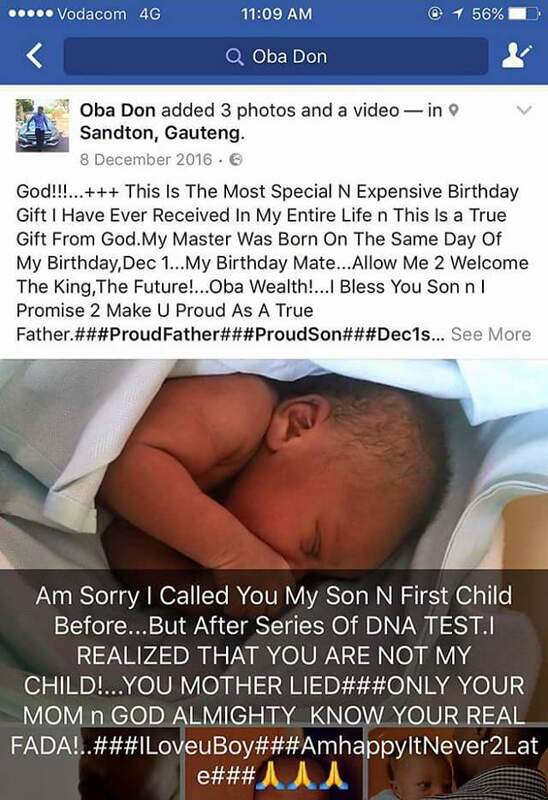 Oba Don, a Nigerian man living in South Africa has found out that he’s not his son’s biological father. 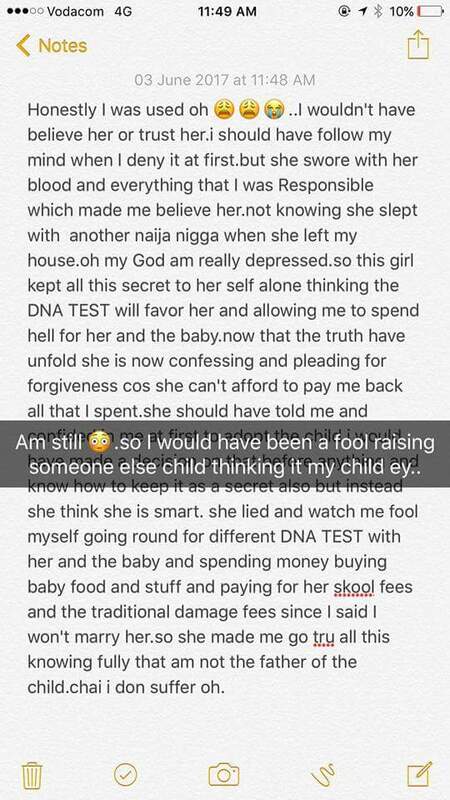 Oba Don on his Facebook page narrated how a South Africa woman lured him into paying child support by pretending her baby was his for months. 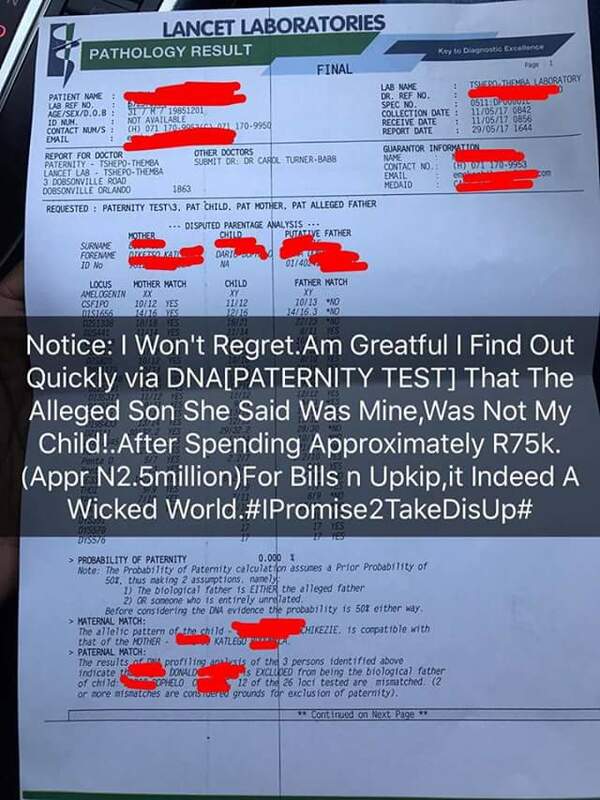 According to Oba Don, he spent 2.5 million naira during and after the woman’s pregnancy, he enrolled her in a school always paid for her uber rides and phone data. 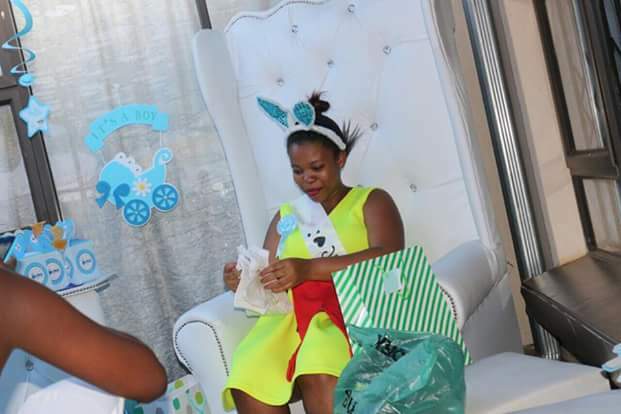 Oba Don also confessed to paying for a baby shower. 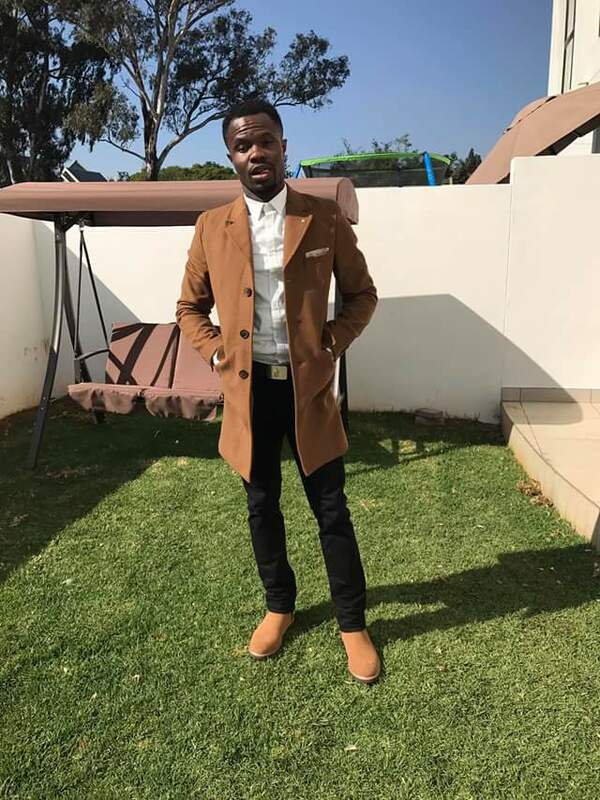 Though he loves the little boy, Oba Don is however relieved to have found out early after two DNA tests in South African hospitals. 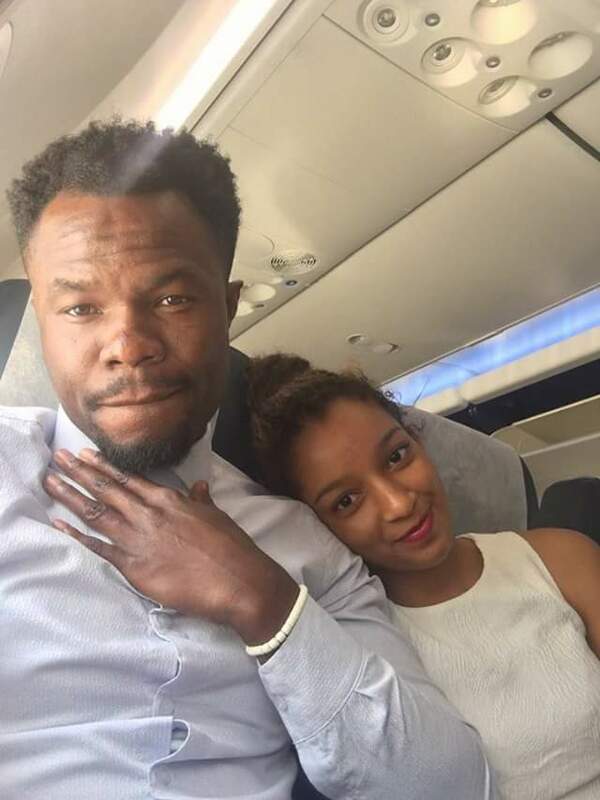 Oba Don is currently happily married to another South African woman whom he says he met after the alleged baby mama got pregnant.